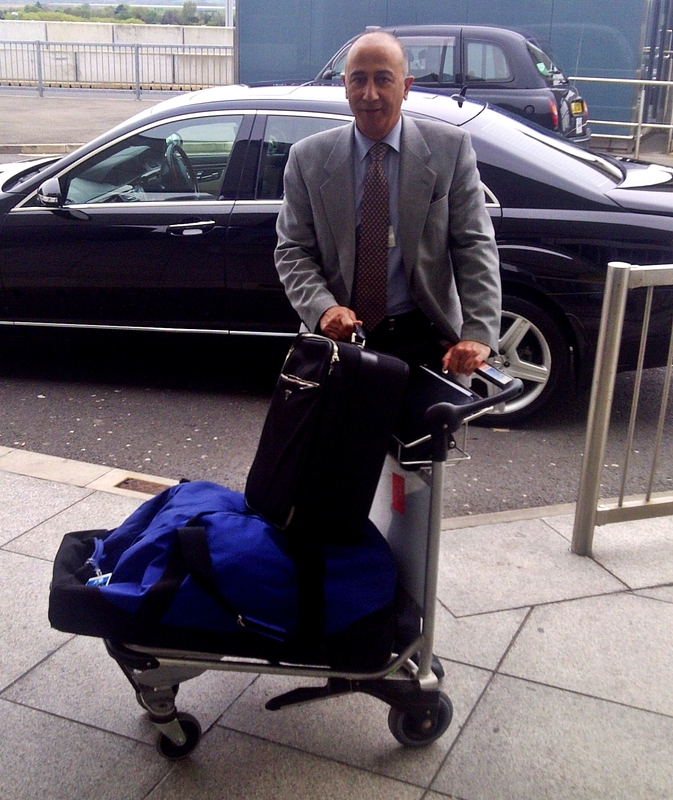 Most clients arrive or depart London through an airport. The largest and busiest is Heathrow (LHR). Having established your vehicle preference, which will be determined by the number of passengers and the quantity of your luggage, I can offer you options to reduce the drudgery of being processed through a major airport. 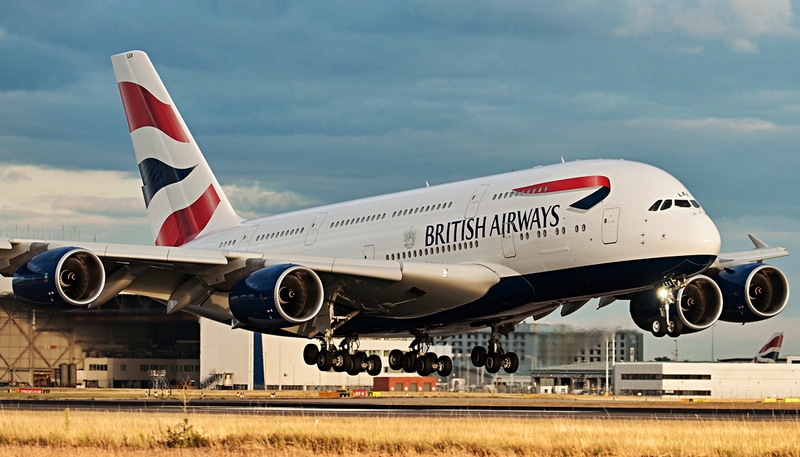 The majority of clients flying commercially in First or Business Class will arrive on British Airways or a code share flight into British Airways Heathrow Terminal 5. 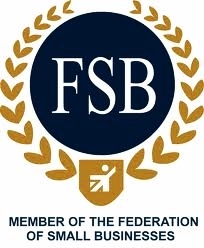 BA Special Services will meet many VIP clients from the aircraft and assist through passport control before handing clients over to their waiting chauffeur in the public Arrivals Hall. The chauffeur will then walk his clients to the car park. I offer clients the option of alternative meet & greet services. Arriving aboard a commercial flight into any major airport can be daunting. 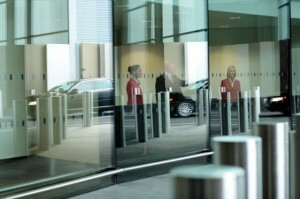 Irrespective of the airport or the airline we offer an optional Gate meet service. You are met at the Gate as you leave the aircraft and assisted with all your baggage reclaim and immigration formalities. Porters, VAT reclaims, wheelchairs even ride on buggy’s can be arranged in advance if required. Your meeter will liaise with us so the your waiting car is in position. Gate meets are an optional service so incur an additional charge. Departing clients will be met from the car kerbside and assisted with check in and VAT reclaims before being escorted to the lounge and shops then onto the departure Gate. 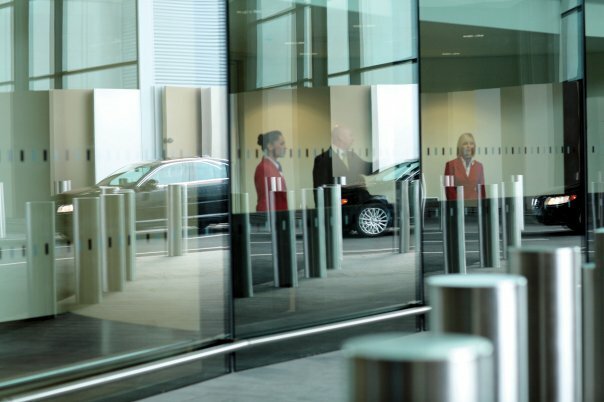 Use of the VIP Windsor suite at LHR is available upon request. 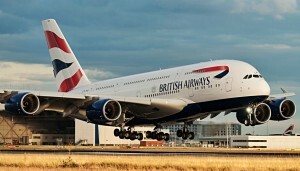 Clients will be met by car from the aircraft steps before enjoying the exclusive use of the suite and its facilities. 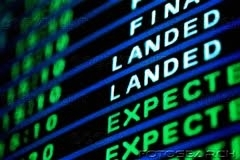 We are permitted to set down clients flying Virgin Atlantic’s Upper Class at the Upper Class wing kerbside check in. Access to the Virgin airside ramp no longer requires advance booking. Some security checks may be requested before arriving at check in.